Acrylics and Dinosaurs: have you no shame?! maybe it wasn't exactly like that. 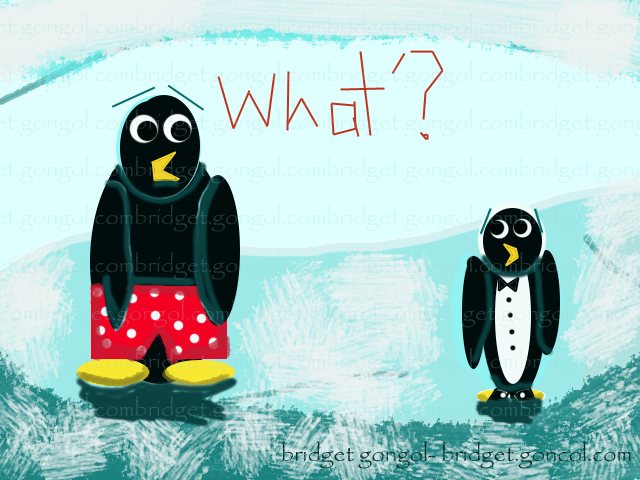 i'm sure ancient penguins enjoyed a variety of underwear.